If you’re looking to watch free movies online without downloading, then you’ve come to the right place. Whether it’s a thriller, a horror story, a cute comedy, or a drama you’re searching for, you’ll most definitely find something worth watching in the list below. We’ve got everything from over 40 years of filmmaking: the best of the best that have made it into the public domain. For this list, we’ve selected movies that were blockbusters in their time, as well as movies which still remain cult classics of the birth of cinema. We’ve ordered them in terms of popularity, as well as online reviews, counting in over 1,000 film critics’ reviews. Lastly, to offer you the chance to watch free movies online without downloading anything, each movie listed here also has one or more links to where you can see it. The stunned face of Luana Anders in Dementia 13, one of Francis For Coppola’s least known movies. When you’re speaking about the great Francis Ford Coppola and his movies, even the worst of these motion pictures are still pretty good. Just like pizza. 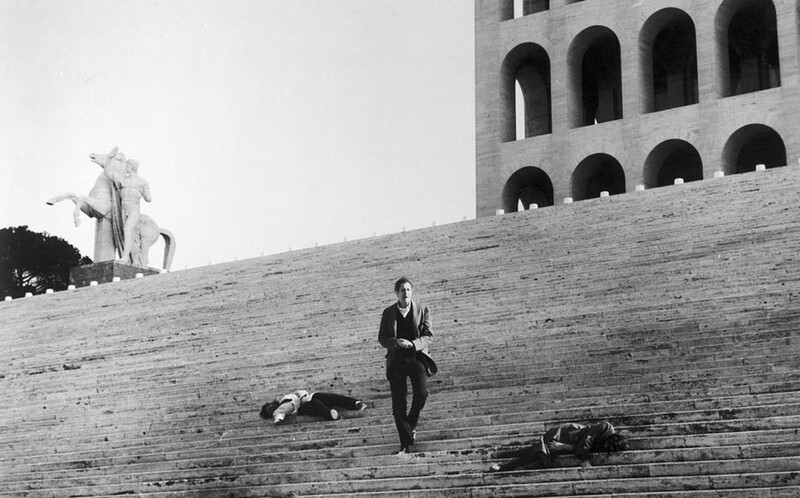 One such movie, the only one by Coppola to enter the public domain, is 1963’s Dementia 13. The plot figures one Louise Haloran (played by Luana Anders) who is out to get a piece of her recently deceased husband’s inheritance. His mother being rich, she devises a plan by which to get into her entourage, lying that her husband had gone on a business trip. However, a murdering lunatic will soon end her materialistic aspirations. Watch free movies online without downloading: archive.org. The unmistakable Liz Taylor appearing to the right of this image. Looking for free movies online without downloading anything can often lead to some pretty shady corners of the internet. This movie, however, is far from that. The 1954 romantic drama starring Liz Taylor is a little masterpiece from MGM. Liz Taylor’s marvelous act is doubled by a beautiful screenplay drawing from F. Scott Fitzgerald’s Babylon Revisited. 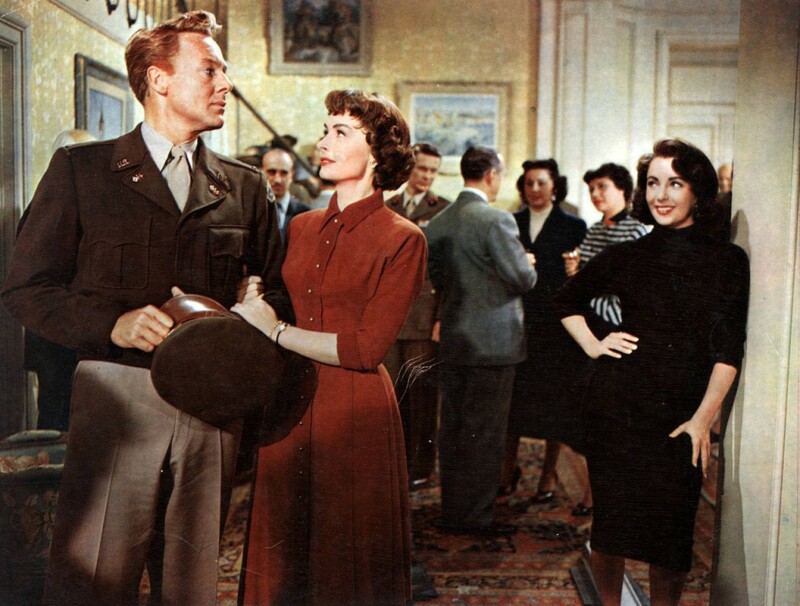 The plot is now somewhat of a classic: an American journalist covers the end-war celebrations in Paris when he falls in love with two girls: Marion Elliswrith (Donna Reed) and her sister Helen Elliswrith (Liz Taylor). Watch free movies online without downloading: YouTube.com. A painting like still of Gary Cooper and Helen Heyes – easy to see why it won an Oscar for photography. Continuing our list of the top 10 free movies online without downloading, we come across another motion picture based on a story by a fabulous writer. 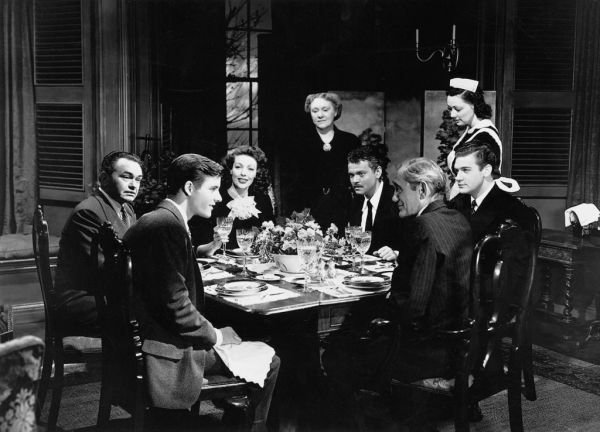 This time, it’s Ernest Hemingway and his war novel “A Farewell to Arms.” The 1932 motion picture starring Gary Cooper and Helen Heyes is a cult classic that managed to win two Oscars for best cinematography and the best sound. Drawing from Hemingway’s masterpiece, the story highlights the romance between Lt. Henry, an ambulance driver, and Catherine Barkley, a nurse, struggling during the First World War. Classic: Basil Rathbone as Sherlock Holmes and Nigel Bruce as Dr. Watson. The beauty of the world of fiction would be greatly diminished, were it not for the works of Sir Arthur Conan Doyle. And likewise, would be the world of online movies for free without downloading. 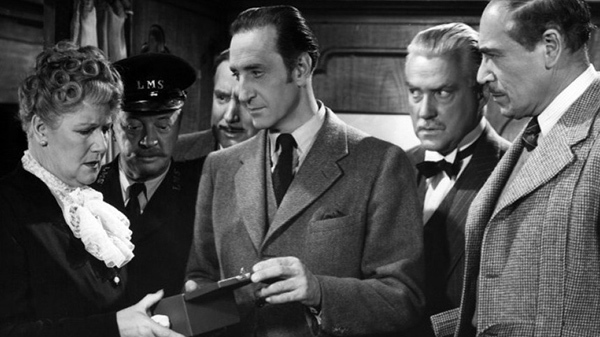 One such Sherlock Holmes masterpiece is 1946’s Terror by Night. Starring the one and only Basil Rathbone as Sherlock, and Nigel Bruce as his trusted sidekick Dr. Watson, the film centers on the Star of Rhodesia, a diamond. Having been stolen from an Edinburgh train, Holmes is called upon to solve the mystery, also looking into why the diamond owner’s son was murdered on the same train. No, this isn’t Will Smith in I Am Legend. Zombies anyone? Would you believe that a movie as old as 1964 had the slow-paced terror in center stage? And what’s more, this is also one of the free movies online without downloading or signing up. With such a catchy title and a plot loosely based on Richard Matheson’s classic “I Am legend”, the movie quickly became known as a great horror story. And soon it would become a brick in the foundation of the zombie mania we have today. If you like this sort post-human horror, we recommend you also check out our list of the top 10 post-apocalyptic novels. Another one of the movies in which Welles casts himself as the antagonist. At last, we get to one of Orson Welles’ incredible movies. The Stranger is a 1946 film noir that focuses on the hunting down of Nazi war criminal Franz Kindler, believed to be one of the key masterminds involved with the Holocaust. Tracking this man down proves far more difficult than Mr. Wilson (played by Edward G. Robinson) would imagine. Wilson follows the man to Connecticut via a former associate of his which he releases intentionally. Once in Harper, the plot thickens to the point of breaking. Meeting John Doe quickly turns into more than Ann Mitchell bargained for. We’re nearing the top 3 of our article on online movies for free without downloading. Before that, we need to Meet John Doe. This 1941 comedy drama has it all: Gary Cooper starring, Frank Capra directing, what more could one want? 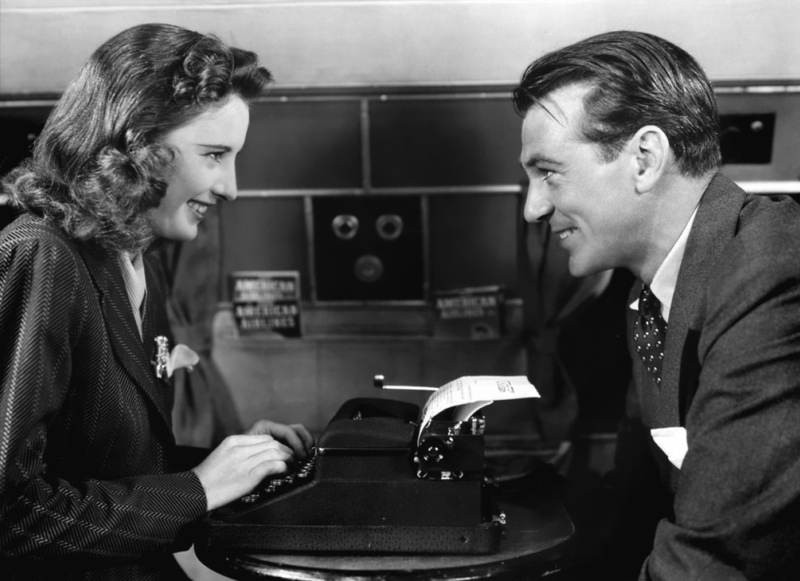 The story features Ann Mitchell (played by Barbara Stanwyck) who prints a daring article in her newspaper from which she had just been fired. After the article penned John Doe goes viral, a political movement is born. The trademark makeup of Lon Chaney which he designed himself. Who hasn’t heard of the Phantom of the Opera? Be it Andrew Lloyd Webber’s musical, Gaston Leroux’s original novel, or maybe even this 1925 movie, it’s one of the most celebrated stories in history. And this jewel from the roaring 20s pays tribute to it. Directed by Rupert Julian, the movie was produced by Carl Laemmle and earned an estimated $2,000,000 at the box office – a huge sum, especially since it was still a silent movie. 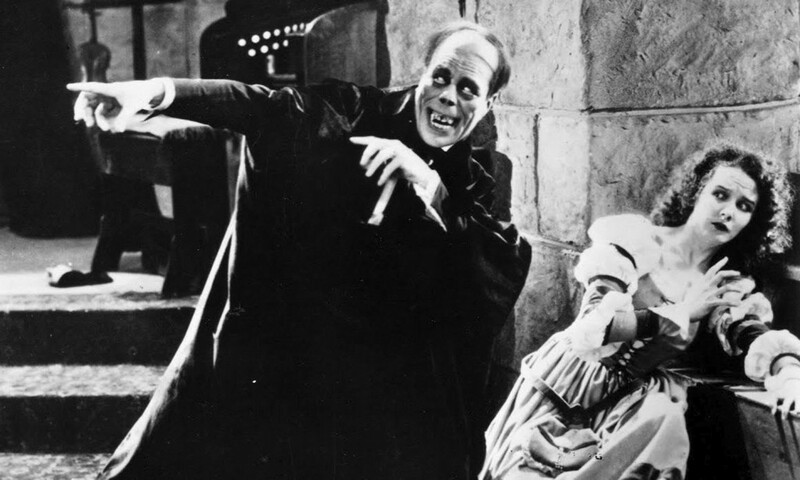 The plot is largely unchanged from the original and what actually makes this movie so thrilling is Lon Chaney’s makeup. 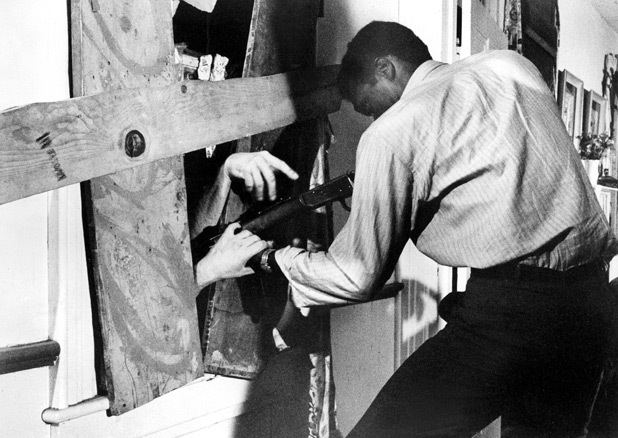 The Night of the Living Dead is also famous for casting an African-American as the hero. Is this the most famous horror movie of all time? It’s possible that it is. The plot is simple: a few people are forced to hide together in a farmhouse from western Pennsylvania. The farmhouse is repeatedly attacked by the living dead (zombies, again). While at the time the film was considered controversial for its use of gore, today it’s viewed as a monument to gory aesthetics in general. Completed on a budget of $114,000, it managed to raise over $30 million in the whole world. A cult classic? Of course! Scary? You bet! And now you can watch it for free! 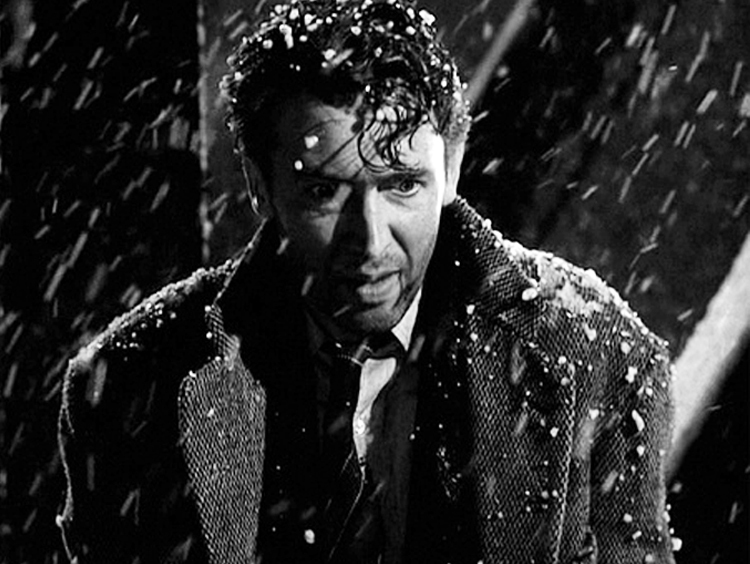 The face of Jimmy Stewart having an epiphany – one of the truly great moments of this movie. Here we are at the top spot on our list of the top 10 free movies online without downloading or signing up or paying a single dime. It’s a Wonderful Life is not only a classic by Frank Capra, it’s probably his best movie as well. Nominated for 5 Oscars, starring James Stewart and Donna Reed, this movie is exceptional in every way. The plot simply sticks with you: it’s the story of an angel helping a very work-frustrated man into having a more optimistic view on life. Unlike the previous one, this one only just managed to pass its budget (the box office readings were $3.3 million, $1.82 over the initial budget). This film has a curious copyright case, but it can easily be found online. Theoretically, it should be copyright free. Watch free movies online without downloading: here.